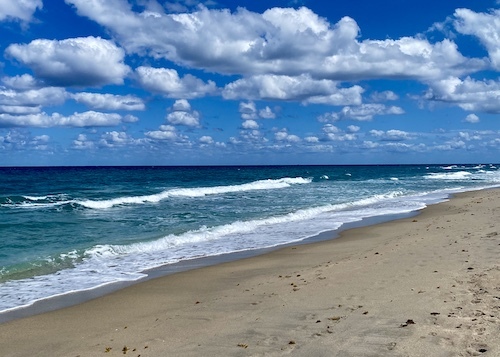 Our building is one of Highland Beach’s true gems – an ocean front boutique condominium building of 45 units located between the Intercoastal and the Atlantic Ocean with views and amenities galore. Our many amenities include an onsite manager, 24 hr security, pool, hot tub, sauna, exercise and locker rooms, racquet ball court, and community room. Our spacious apartments boast some of the largest balconies in town. Spend your days pool or beach side. 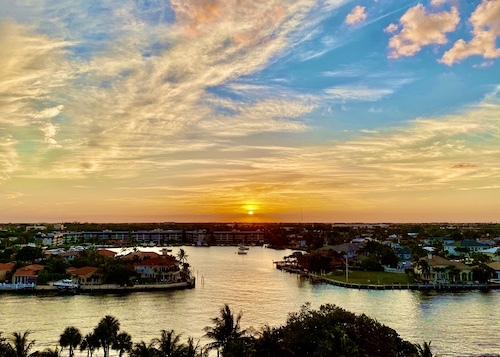 In the evening, enjoy the restaurants and nightlife in nearby Delray Beach or Boca Raton.